Tim Grittani – Who is He? Most people turn to day trading with an aim to make boat loads of money in a short time frame. Trading is the kind of business where reaching millionaire status in a year or two is actually doable. However majority of us never make it. Instead of fat profits, we see our savings evaporate in a blink of an eye without even realising what happened. Today I’m going to introduce you to a young trader that has done the opposite. He has achieved what many thousands dream about in his early twenties. He is no Einstein, but an average guy who found a good system and actually put a lot of sweat equity into putting the lessons into practice and constantly improve. 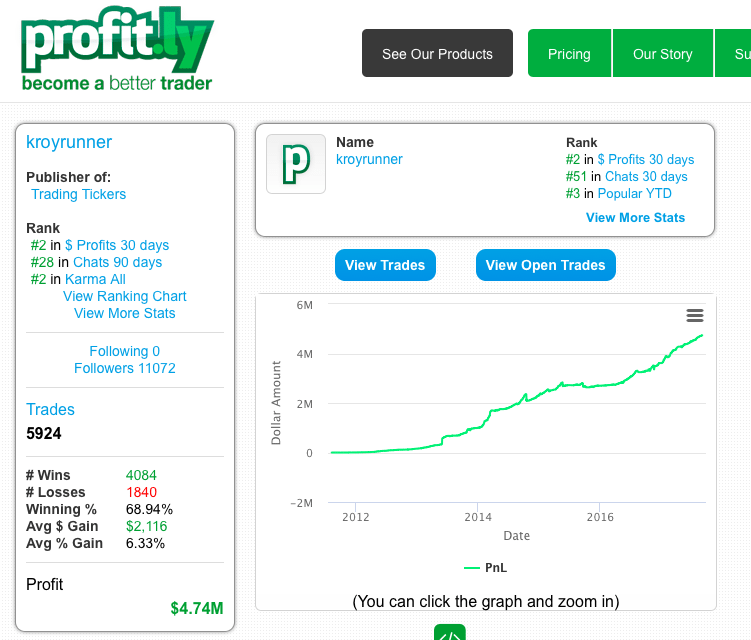 Tim Grittani is day trader that managed to turn 1’500$ into a cool 4’000’000$ in 3 years. This sounds like a true fairytale from the likes of Hans Christian Andersen. The cool part is however that the story is true in large part. 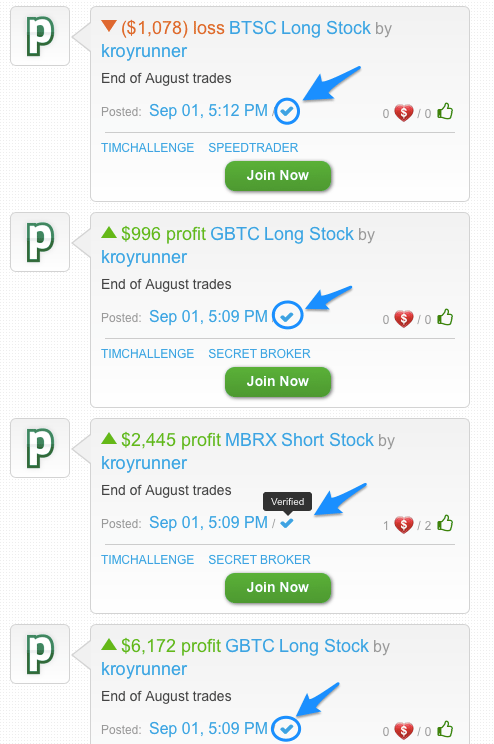 He has been tracking his trades in the profit.ly environment, where one can import their results directly from their broker. So he doesn’t lie about his results, he really is a successful day trader. But the part that is a little fuzzy is that he actually started with 10K$, the difference was borrowed from his parents. Tim’s main strategy that got him to the millionaire club was day trading penny stocks. He bought and shorted OTC stocks that were being pump and dumped by promoters. If you are interested in how a pump & dump scheme works, read this article. The reason why these plays are really lucrative is that stocks can go up 100-s of percentage points per day and/or drop by 50% or more after the great run up. A good trader is able to turn a profit from both sides by boing long when the stock is being promoted, dumping the ship when the promotion stops and going short the stock. Grittani was especially successful with the strategy due to his extensive research on various promoters. His research provided him a small edge. These days as there are less pump & dump schemes present, Grittani has turned to day trading big movers in the Nasdaq penny stocks. After a bumpy start, he has managed to become highly profitable with Nasdaq stocks as well and has been producing consistent profits despite his initial strategy slowly fading. Timothy Sykes, his mentor and a friend has pushed Grittani to make a DVD teaching his strategies to the public. The DVD costs a whopping 1.8K$ (UPDATE: a discount of 800$ is being offered if you enter the coupon code “next100” Tim Grittani DVD ). Despite the jaw dropping price, I personally decided to buy it and to be honest, it is more than worth it. 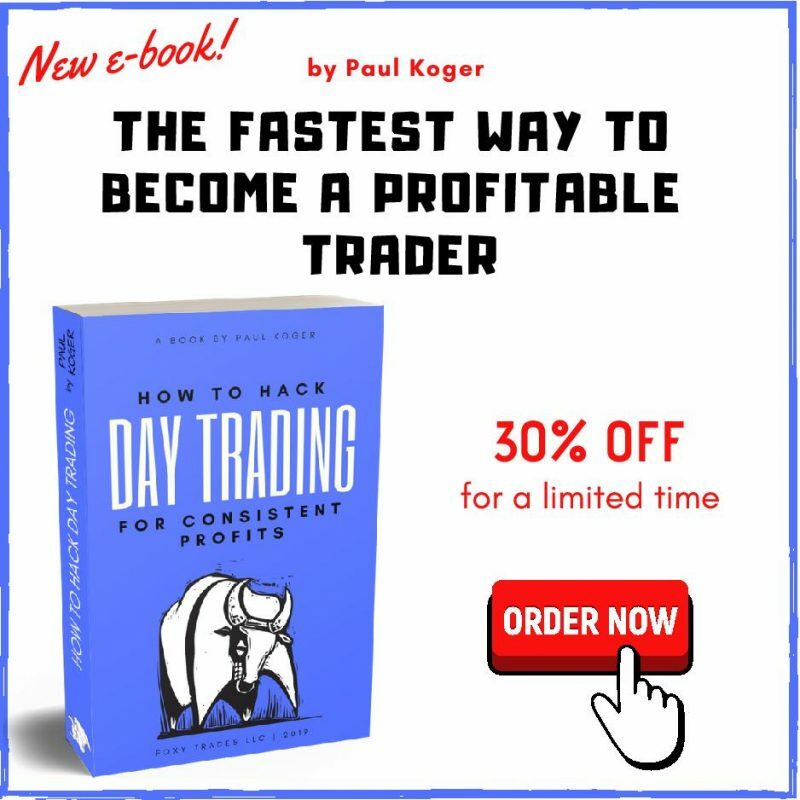 I believe it to be one of the best day trading DVD-s out there, but it is only meant for people that actually want to day trade and have the time to watch the markets during trading hours. The material consist of his main strategies that are complimented with live trading examples. This is pure gold if you are ready to roll up your sleeves and start putting it into practice. And in the same time its worthless if you don’t have the time or funds to start trading with (I’d say 3K$ of starting capital is the bare minimum with his strategies). Tim is also a member of Timothy Sykes’ day trading Sykes . He often shares his trade ideas on the chat room as he is a moderator. You can also turn to him and ask questions directly on the chat room. But you will be needing access to it, which sets you back a minimum of 75$ a month. 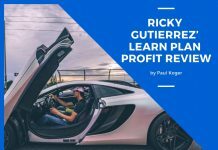 After losing money by himself, Tim found a day trader – Timothy Sykes, whose trading strategy seemed to make sense for him. He joined Sykes’ trading chat room and started to learn the ropes of the mentor’s strategy. 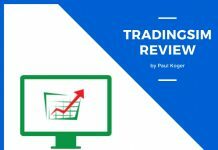 After a few months of some serious learning, he started to day trade following the new strategies he had learned. The strategy was about learning a few stock price patterns that reappeared from time to time and had a 50%+ odds of success. Over time, Grittani has managed to reach 69% win rate. His average gain per winning trade is 6%, which is highly impressive, but a direct result of serious study and practice. Fairy tales do come true in the day trading world, but these case are few and far between. Tim Grittani is a good example what you can accomplish with hard work and effort. Once you have a good enough system , all it takes is putting in the hours. In order to become the 5% of traders that are consistently profitable, you need to work harder than the 95% who are not. 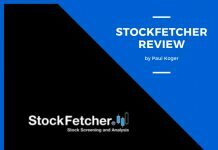 Next articlePenny Stock Alerts Services – Do Any of Them Work?